Physical activity is something that teenagers both want and need on a daily basis. At New England Martial Arts in Marlborough, we aim to provide your teen with new and exciting ways to learn practical self-defense techniques while staying active! Our Teen Martial Arts classes are a fantastic way to surround your teen with other great teens who will inspire them to reach their full potential! 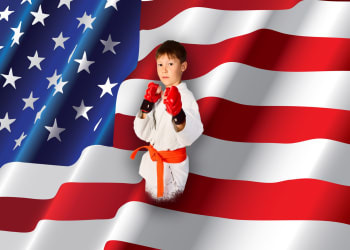 Get Countless Benefits You Can't Get Anywhere Else With Teen Martial Arts! At New England Martial Arts Athletic Center, we employ a unique system that combines the power of body and mind to increase the energy, discipline, and confidence of all of our Teen Martial Arts students. 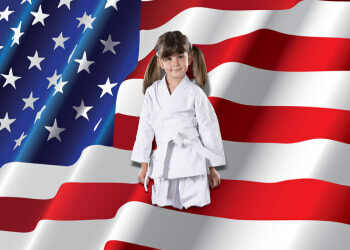 Our classes are full of fun exercises and Karate moves which improve fitness and reduce stress. Fun workouts to stay in shape! Activity in a great community of other great teens! 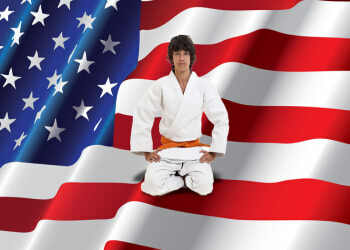 See The Difference Today With Teen Martial Arts! Our Teen Martial Arts program is always growing and we would love to see your teen join our Martial Arts family! To get started, or to learn more about everything we have to offer at New England Martial Arts in Marlborough, all you have to do is fill out the short form on your screen and a member of our staff will be in touch soon to answer all of your questions!